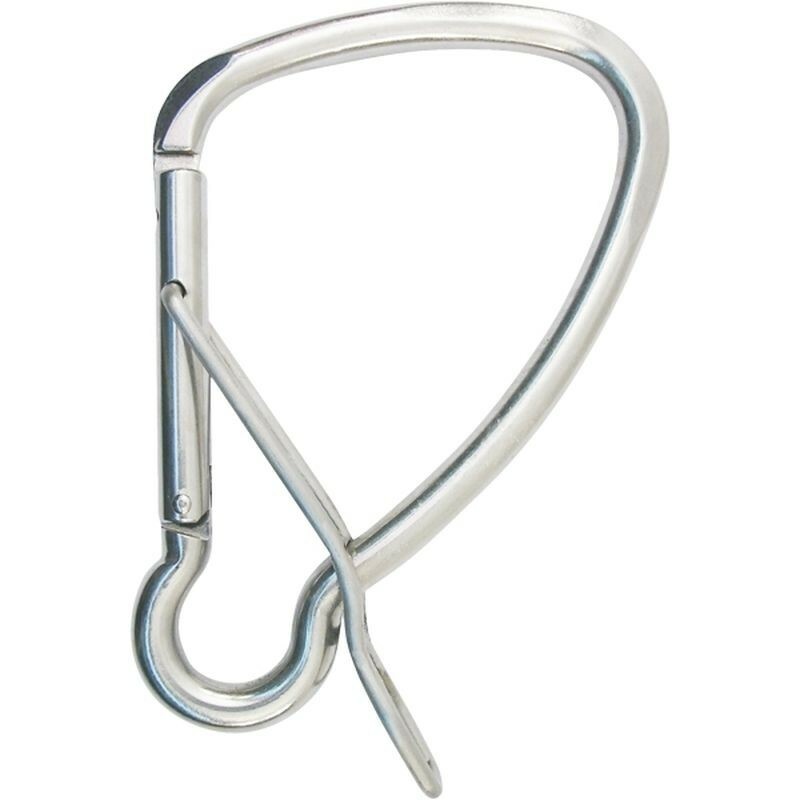 This release version of the popular Kong Mooring hook allows easy retrieval using a boat hook from a distrance and does not require fixing to the boat hook . 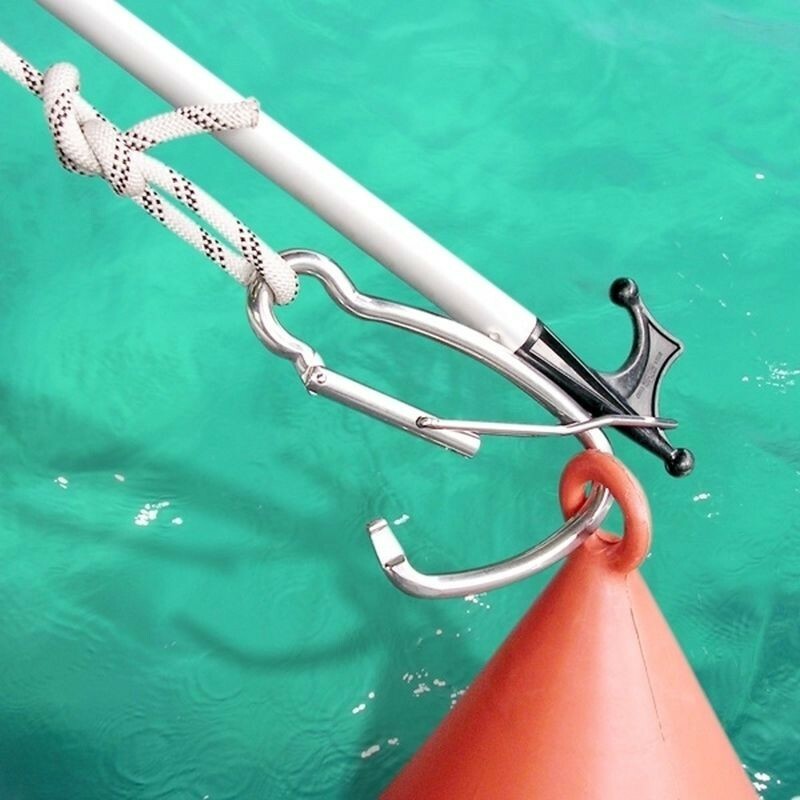 It allows an easy and safe docking maneuver to the buoy. Made of stainless steel AISI 316. High quality product completely made in Italy!